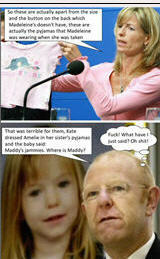 Criminal Profiling Topic of the Day: The Last Photo of Madeleine McCann: Fact or Fake? 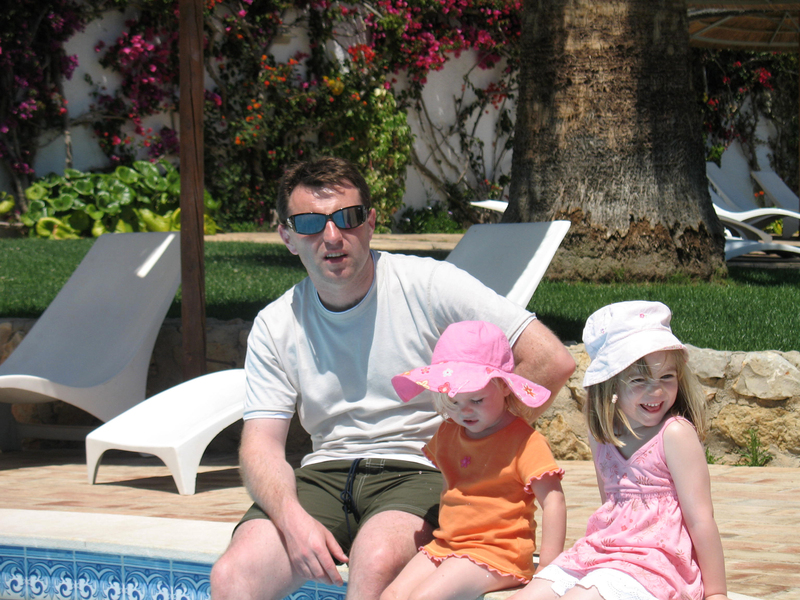 Some people think that the final photo of Madeleine McCann at the pool with Gerry and her sister, Amelie, is a forgery. 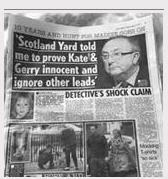 The claim is that the photo really was only of Gerry and Amelie and that Madeleine was added in through photo enhancement, a ploy to cover up the fact she was already dead by early afternoon on day she was said to have gone missing. I have to admire the effort to consider this possibility and the effort put out to analyze all the details of the photo and question some of the elements. 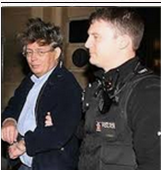 It is always good to be curious enough to delve into an aspect of a case and see if there could be any clues there. In this case, I would have to say the explanations of the photo being a fake are not strong enough for me to believe that Maddie’s death/disappearance occurred earlier than 6 PM in the evening. 6)The mo st telling clue in this photo that tends to go against the possibility of any forgery is in the clothing of Madeleine and Amelie. Take Maddie out of the picture and what you have is a little girl dressed in a horribly clashing outfit; an orange play suit and a fancy pink hat. Mothers do not tend to put such an outfit on their children and let them out of the house that way (especially a mother who is as fashion conscious as Kate). Maddie’s white hat would look better with her clothing. The sportier white hat on Madeleine’s head does not clash with her girlier pink dress-like outfit, but that pink hat on Amelie’s head would go with it better. Put the two girls together on an outing and my guess is they started off with the better matching hat, and through play, the girls ended up with the other’s hat on their heads. It really makes little sense that this photo would be manufactured. If Madeleine had been missing for the majority of the day, there would be far too long a period of time to account for and greater likelihood that Maddie’s invisibility would have been noticed. 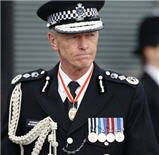 Furthermore, if she was killed in the morning, it would have been far easier for the McCanns to simply claim that while they were out at the playground or popping in and out of stores while they were shopping, they turned around and Maddie was gone. It is a much simpler story. Madeleine is laughing because she just splashed. You can see the droplets in front of Gerry and Amelie. Which is hard to do if she'd been photoshopped in. Unless it was Amelie who splashed? I hadn't noticed the water droplets before! Very easy to see though when you click on 'full size'. @Pat Brown wrote: 6)The most telling clue in this photo that tends to go against the possibility of any forgery is in the clothing of Madeleine and Amelie. Take Maddie out of the picture and what you have is a little girl dressed in a horribly clashing outfit; an orange play suit and a fancy pink hat. Mothers do not tend to put such an outfit on their children and let them out of the house that way (especially a mother who is as fashion conscious as Kate). Maddie’s white hat would look better with her clothing. Pat Brown goes on about Amelie's orange dress and pink hat not matching, but the reverse side of her dress is pink and it has matching pink flowers on the front, and her pink hat has orange flowers. So I believe it is a proper outfit. Maddie's white hat matches her white broderie anglais shorts and has pink flowers on the reverse side and Amelie's hat would indeed clash with Maddie's outfit because there is no orange on Maddie's dress. I think Madeleine's right leg is extended.. just the way the top of the knee looks. I think she flicked some water and thought it was funny. All the shadows on Madeleine are incredibly consistent with everything else in the picture. That giant photo is an excellent resource and the detail is incredible. 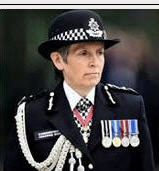 @Verity wrote: Pat Brown goes on about Amelie's orange dress and pink hat not matching, but the reverse side of her dress is pink and it has matching pink flowers on the front, and her pink hat has orange flowers. So I believe it is a proper outfit. The dress has a pink flower on the front and pink edging on the sleeves and bottom. @BlueBag wrote: I think Madeleine's right leg is extended.. just the way the top of the knee looks. And then looked away as if to say "It wasn't me!" Cheeky little girl having fun! Thank you for the giant photo, I hadn't see that before. It's a pity the photo doesn't show their feet in the water. 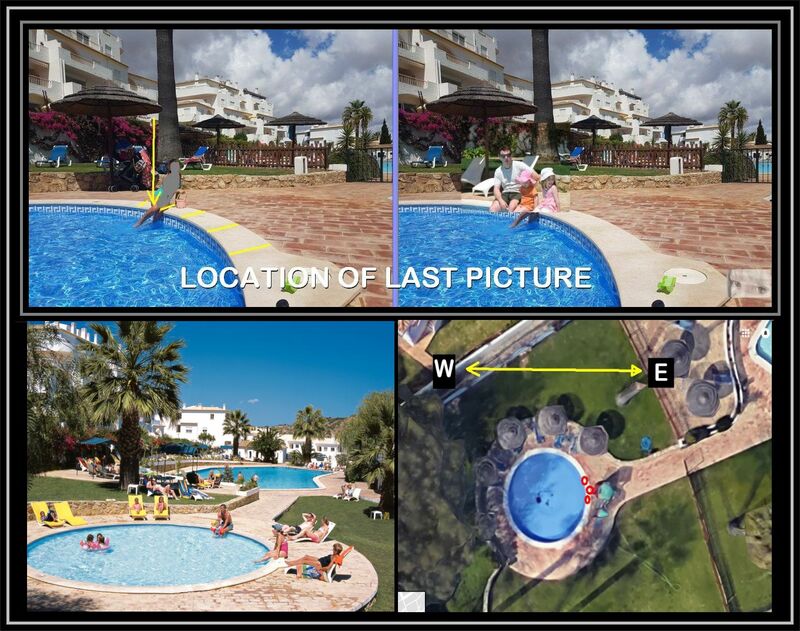 Thanks to a LOT of patience from a friend and her daughter I was able to locate with an overlay the spot where Gerry, Amelie and Maddie sat at the pool.